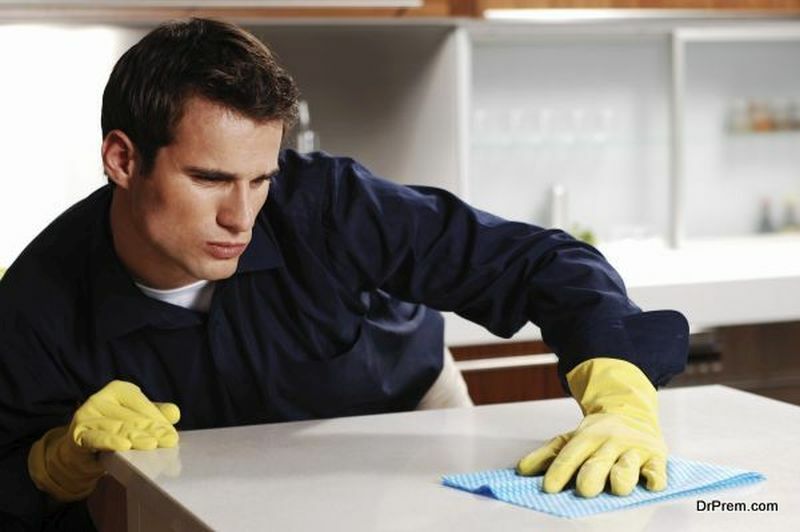 Using a disinfecting wipe is a great way to clean your house. No doubt, even if you have kids, this is a good option since you can use it and throw it. 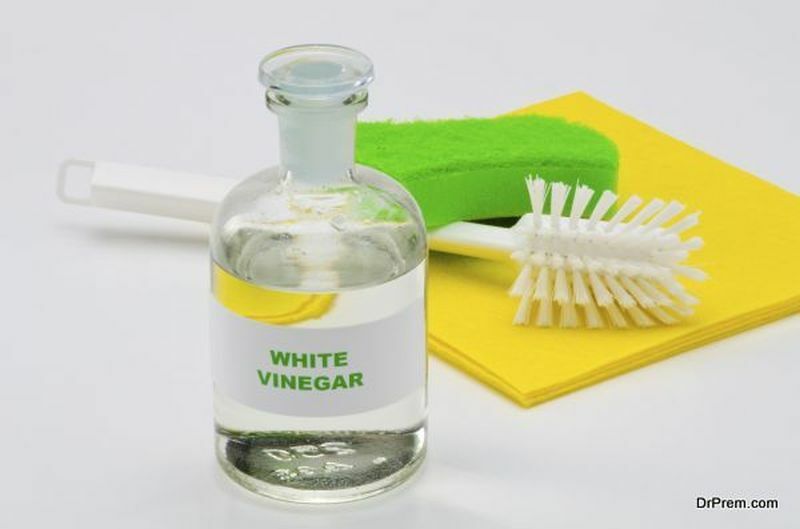 Considering that, it can be very expensive to keep on buying disinfecting wipes for the house or for your child; you can make your own wipes. Combine all the liquids together in any glass container of your choice. Avoid using plastic because it can react with the essential oil. If you want, you can even do this step in a glass bowl. If you choose to do in a bowl, then pour ¼ of the mixture first into the jar. Then one by one, place the cloth inside the jar. Once you are halfway, then pour some more liquid and continue the process until all the cloth pieces are inside. The remaining mixture should be poured after all the pieces are in and sealed tight. Let the cloth absorb the mixture. Store this jar in a cool place so that properties of the essential oils can be preserved for a longer time. Before using the wipe, you can squeeze the excess water inside the jar itself. Once you finish using the wipe, machine-wash the cloth so that you can use it again. Since this is a reusable option, disinfect the cloth with some detol or disinfected before you wash it in the machine. Water –-1 ¾ cup (if it is boiled then let it cool down until it is warm, this can last for around a week. The next option is to choose distilled water. Take a glass bowl and mix all the liquids properly. Then place the roll inside the container and pour the liquid. Seal it well so that the paper can absorb the liquid. Make a hole on the lid (in case you are using a plastic container that has no space to pull out the wipe). Take the tissue paper and pass it inside the hole so that you can pull it whenever you want. Since this is a baby wipe, it would be advisable to first try the liquids on the skin to ensure that there is no reaction. Incase your child has sensitive skin, it would be advisable to use chamomile or calendula instead of essential oils.